A quick and efficient way of discovering whether badger sett tunnels are causing, or likely to cause, problems. With Ground Penetrating Radar we can quickly and easily survey beneath roads and around buildings and then supply you with a report showing the extent of the badger tunnels. 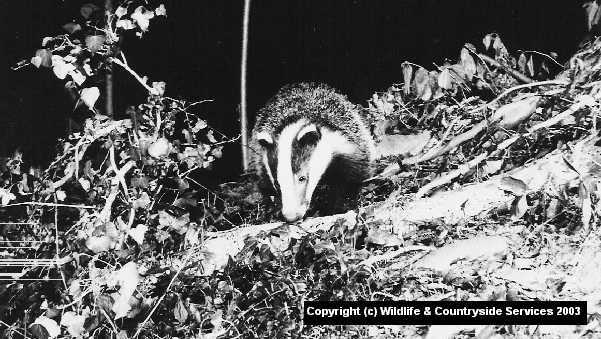 If action is necessary we can assist with licensing issues, sett closure and badger relocation. Just complete our enquiry form and our GPR experts will contact you.